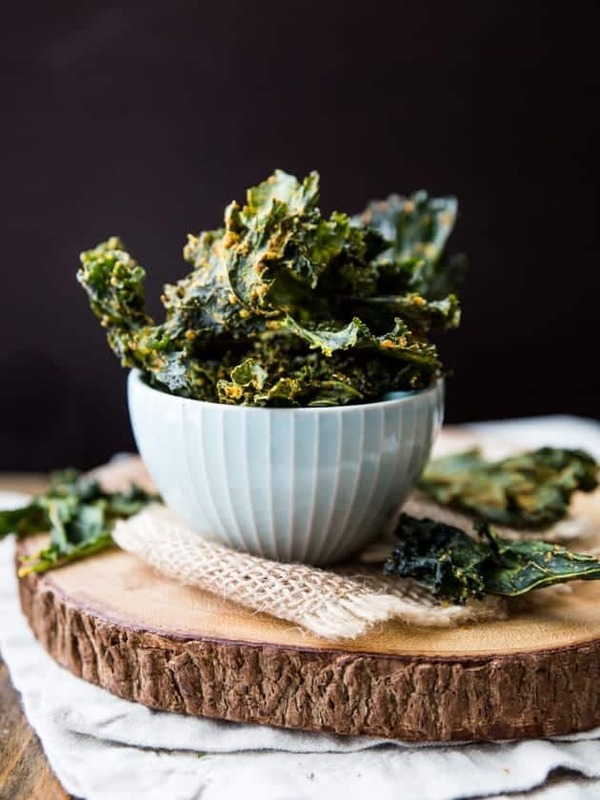 Just a short time ago, Americans might have turned their nose up at some of these Favorite Kale Recipes. It was just considered as a garnish. Iceberg lettuce was the “green” king for American salads and if you wanted something a little healthier, you went with Popeye’s spinach. Europeans however, have been enjoying it as a staple green for ages. In Germany there is an annual Grühnkohlfahrt, basically a celebration dedicated to eating this leafy green. In the Netherlands, there is a traditional dish stamppot boerenkool, which blends mashed potatoes dish with the leafy green and is served traditionally in the winter. The green was such a staple to the Scotts that in the local dialect kail means ‘dinner’ and all kitchens featured a kail-pot for cooking. So how did it get so popular in America? In 1996 The Los Angeles Times published a poem dedicated to the leafy green, Oh Kale. Around 2007 the newly popular CSA box started including it in their boxes. American’s became interested in preparing this leafy green. Even Martha Stewart published a slaw recipe using the leafy green, tossing it with a peanut dressing in 2009. Then Bon Appétit in 2012 names it the vegetable of the year and it’s popularity grew as Americans started cooking with kale even more. It’s amazing all the ways we are discovering to add this super power food to our diets. 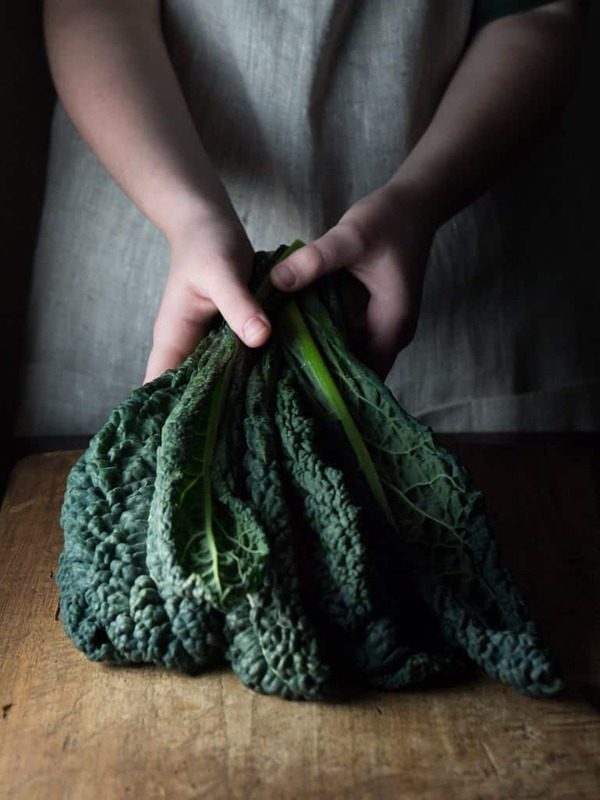 Eat Good 4 Life has a great recipe for cooking with kale to power up your pizza. 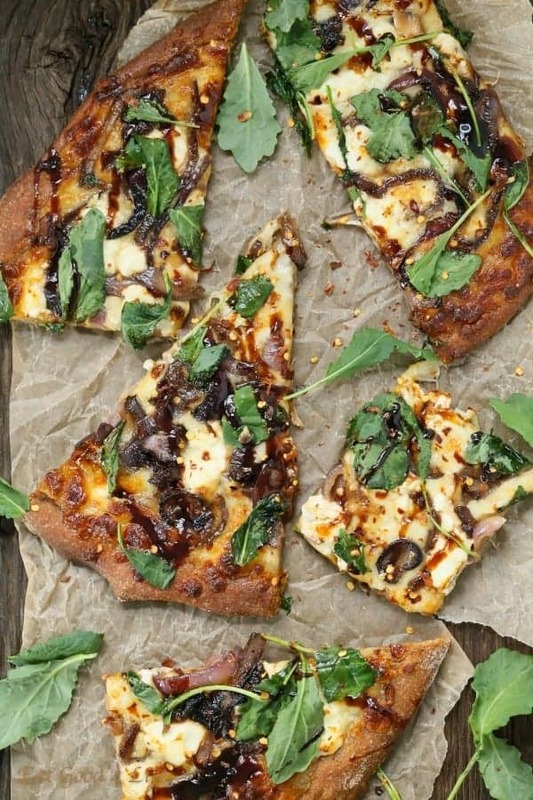 The combination of the leafy green, caramelized onions, goat cheese with the sweetness of balsamic drizzle will be a sure hit when you serve it to family and fiends. For a yummy, make ahead salad try Kitchen Confidante’s recipe with a Cranberry Vinaigrette. 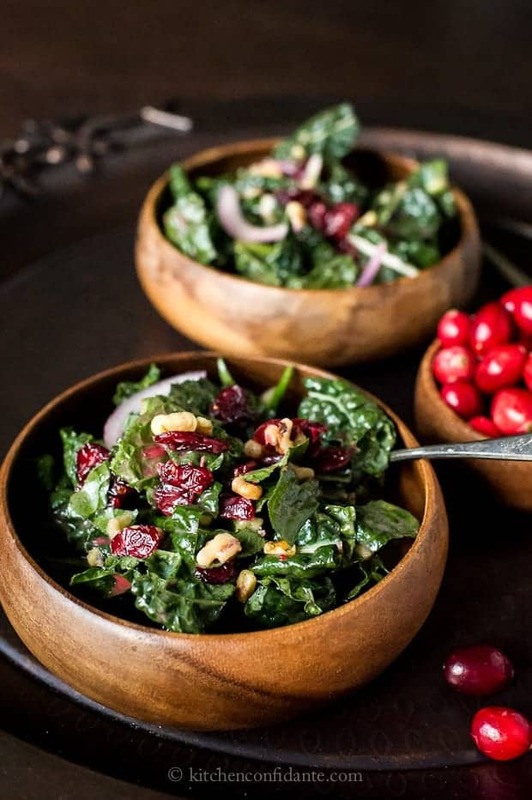 The salad is dressed with dried cranberries, hearty walnuts and sweet red onions then drizzled on top, the vibrant cranberry dressing, tangy and sweet, with enough bite to complement heart-healthy vegetable. 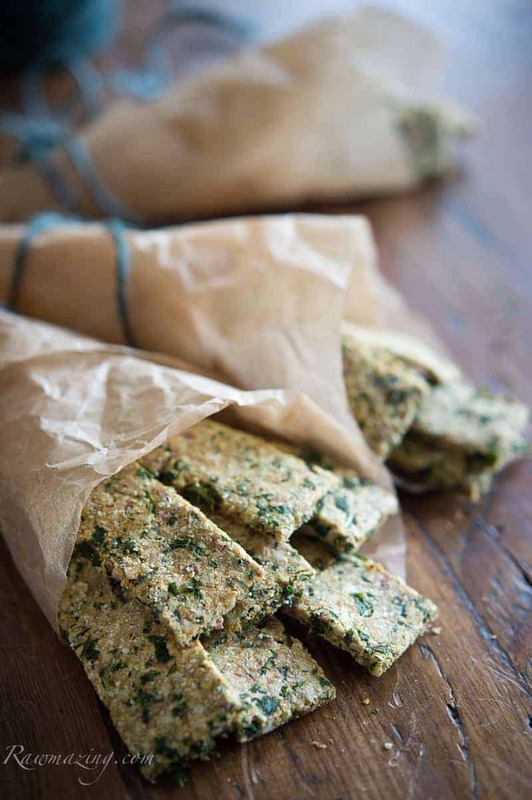 For a unique tasty and nutritious treat try Rawmazing’s uses the leafy green in new twist of flavor in crackers. For a really delicious snack try Veggie And The Beast Feast’s Spicing it up with nacho seasoning for a perfect healthier option to salty, crunchy cravings. 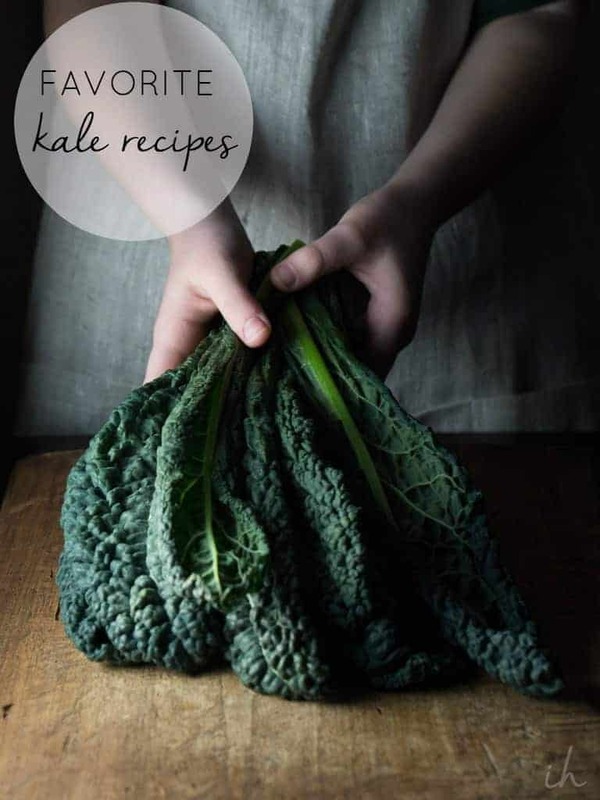 I hope you enjoy this collection of some of my Favorite Kale Recipes. Post a photo on my Facebook wall if you try one.